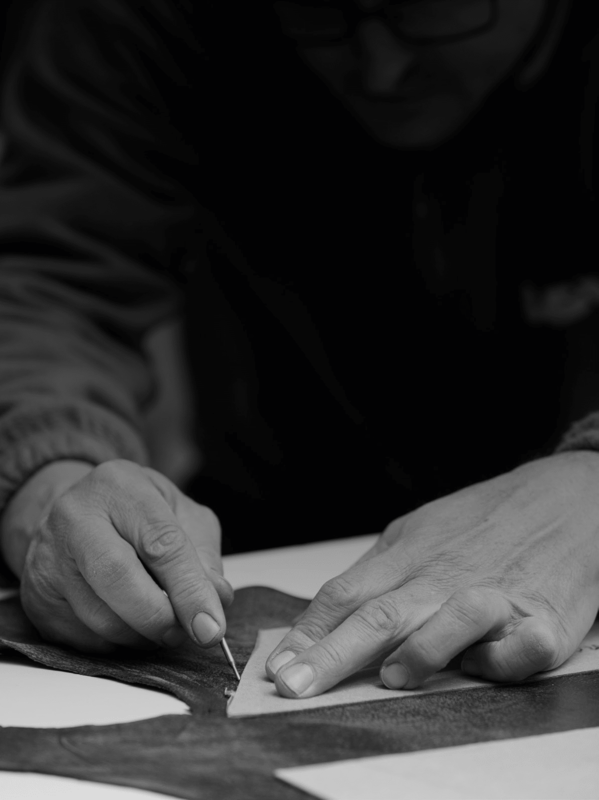 A special way of understanding a craft, upholstery, an overarching and demanding profession meld with the expertise gained in soon to be 25 years’ experience, the innovation put to the service of design as well as the expertise of our master craftsmen, those are the values we convey in our pieces. From Blasco&Vila’s atelier located in Moixent, Valencia, and surrounded by a serene and warm environment full of olive trees, vitis and orange trees, we manufacture our own high quality, upmarket designer pieces intended for furnishing and decorating residential and public spaces dedicated to relaxing and lounging. Each and every one of our designs are unique pieces conceived by expert designers and handmade by master craftsmen, a combination which provides each piece with the necessary characteristics to guarantee their durability, comfort, quality and functionality. Since 1992, we manufacture, in our upholstery shop floor, products designed to last. Always following the pattern “of tailoring” as a philosophy, all our products are handmade by master craftsmen who search for a quality long-lasting product that also guarantees the maximum comfort. Our first pieces were made of “rattan”, a natural product highly used in our area, with delicate appearance but great resistance. This hand-crafted product, similar to wicker, was much in demand in the 90’s. From then on, with this strong background and remaining true to our values, we kept evolving, combining experience and craftsmanship with emerging trends with the goal of creating appealing timeless pieces. Este sitio utiliza Cookies, si sigues navegando entendemos que aceptas su uso. Más información.